The largest country in South America and one of the few whose national language isn't Spanish, Brazil is a destination rich in culture. 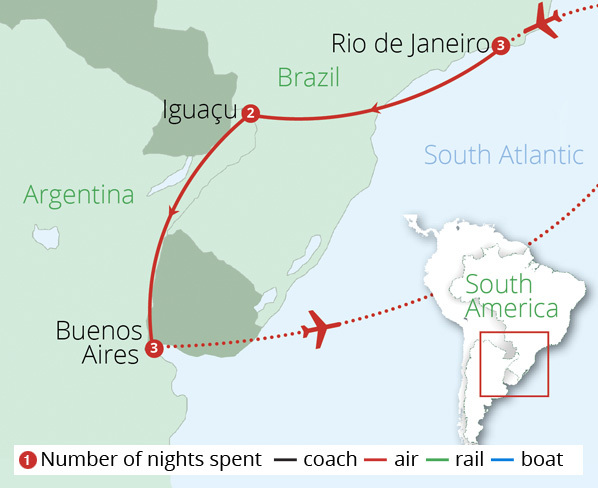 Famed for carnival and birthplace of the rhythmic samba, Brazil is also home to some of the most beautiful beaches in the world - Copacabana and Ipanema in Rio anyone? 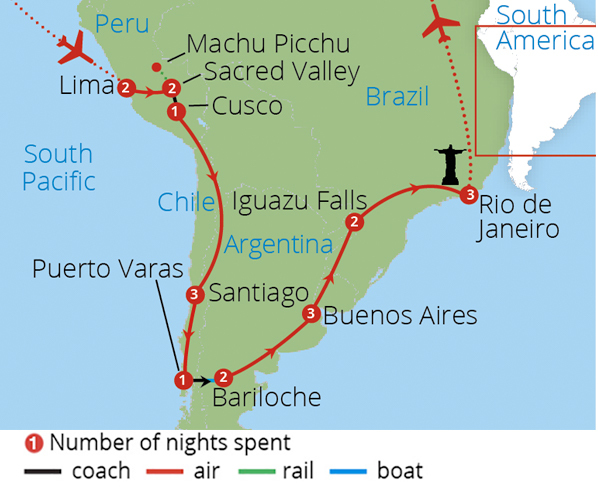 With so much on offer, no wonder this fascinating country is so popular with holidaymakers. 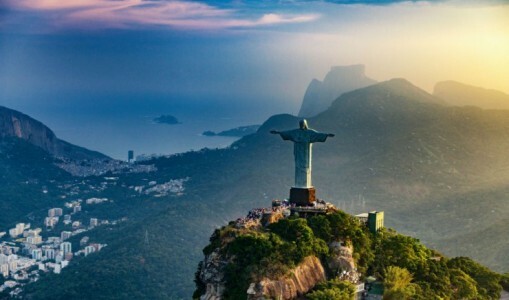 On our escorted Brazil tours, we have gathered our favourite locations and experiences together such as journeying up Sugarloaf Mountain in Rio de Janeiro by cable car and witnessing the awe-inspiring Iguazu waterfalls. 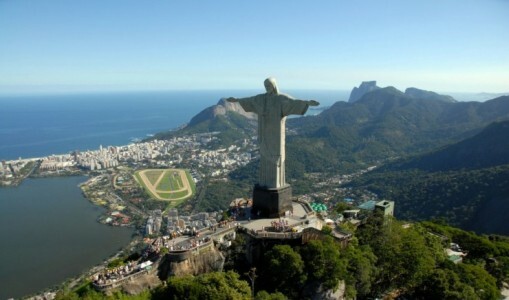 On our tours, you'll sip caipirinhas at sundown and see the Christ the Redeemer statue in all its glory. So, come and join us, Brazil is waiting. 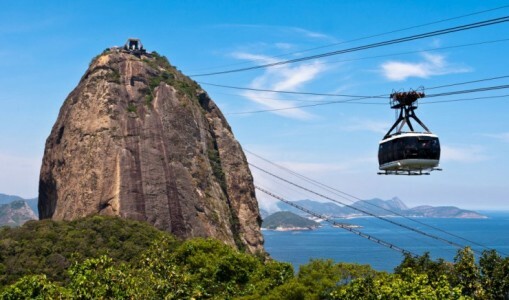 Exhilarating cable car journey to the summit of Sugarloaf Mountain. 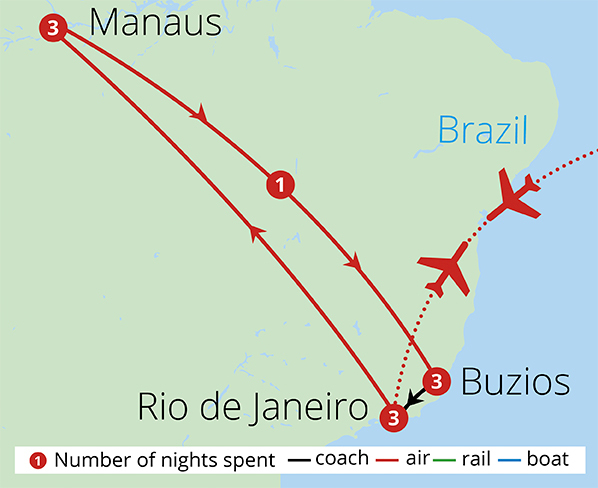 Day at leisure to explore Rio de Janeiro at your own pace.